The What’s Your Nature? initiative commenced in January 2013 and is a five-year Australian Government funded project coordinated by SEQ Catchments (recently renamed Healthy Land and Water). Brady bushland before. January 2016. 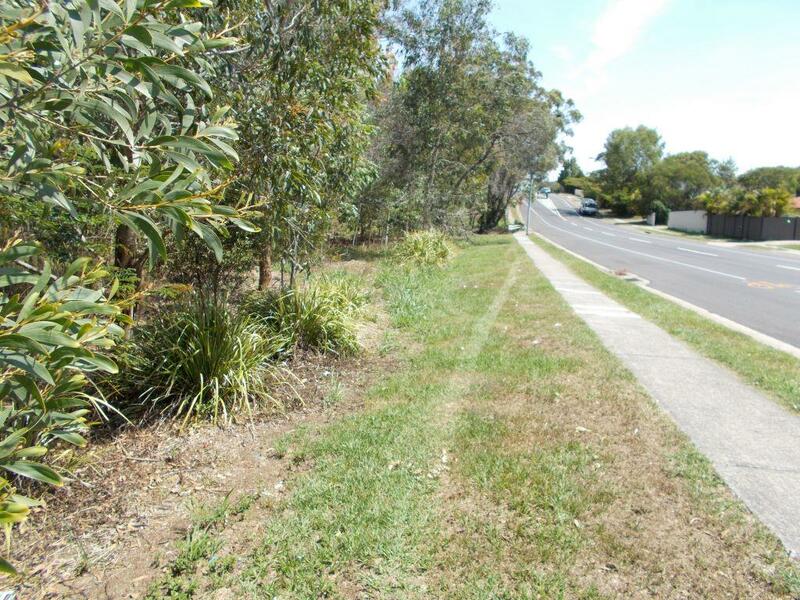 The project involves working with a range of partners, including Brisbane Catchments Network (BCN), to re-establish people’s connection with their local environment, whilst also improving the overall health of our city’s creeks and green spaces. BCN’s member groups all have What’s Your Nature? 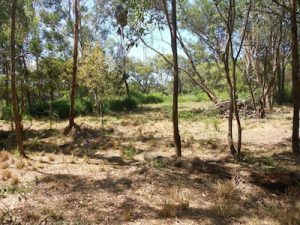 project sites. All the sites and their related activities have a focus on engaging the community in rehabilitation projects involving tree planting, weed controls and maintenance in strategic bushland and waterways within Brisbane city. Brady bushland after. December 2016. 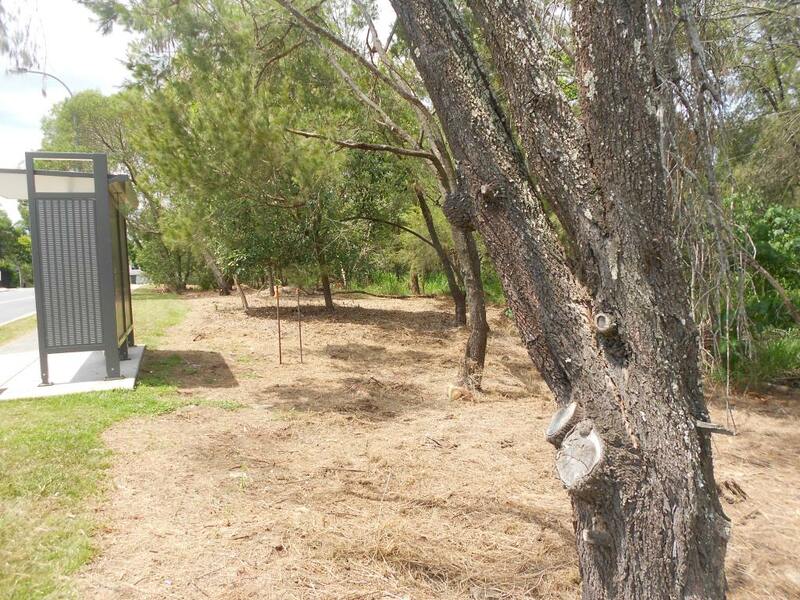 B4C is also working in conjunction with Bayside Creeks Catchment on sites at Iona College and Wynnum North Parklands. 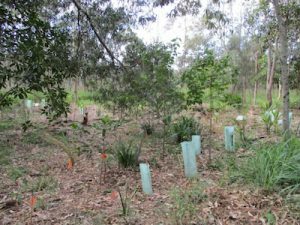 We also work on Cabbage Tree Creek at Carseldine (Northern Catchments) and at Colmslie Beach Reserve at Murarrie (Brisbane River Corridor). “These projects, thanks to the funding received, have made great progress for our local environment as well as for community engagement,” said B4C Secretary Heather Barns. A section of Oxbow before rehabilitation. January 2016. Oxbow after rehabilitation. August 2016.